Amdavad Junction is upcoming hindi movie going to release on 25th october 2013. This hindi movie "Amdavad Junction" is produced by Apurva Bajpai, Ahmedabad based creative director. Speciality of Amdavad Junction Movie is that its all Cast & Crew members are from Ahmedabad. This movie is made in Ahmedabad and entire movie is based on Ahmedabad. The film AMDAVAD JUNCTION is based on real story inisiated at Ahmedabad Railway Junction few months ago. You will sortly like this Ahmedabad made hindi film. 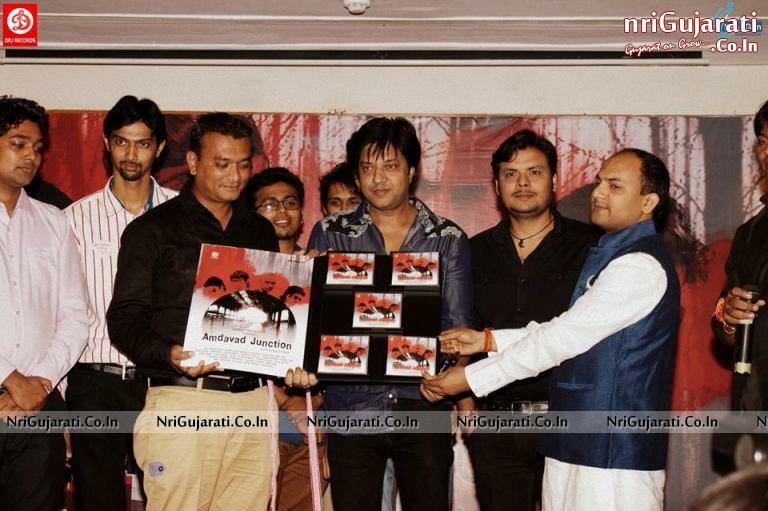 Don't forget to share your views on this upcoming hindi movie AMDAVAD JUNCTION. We will like to receive your comment in our below mention comment box.